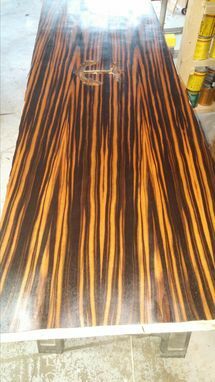 unit pictured is macassar ebony with a high gloss lacquer finish. 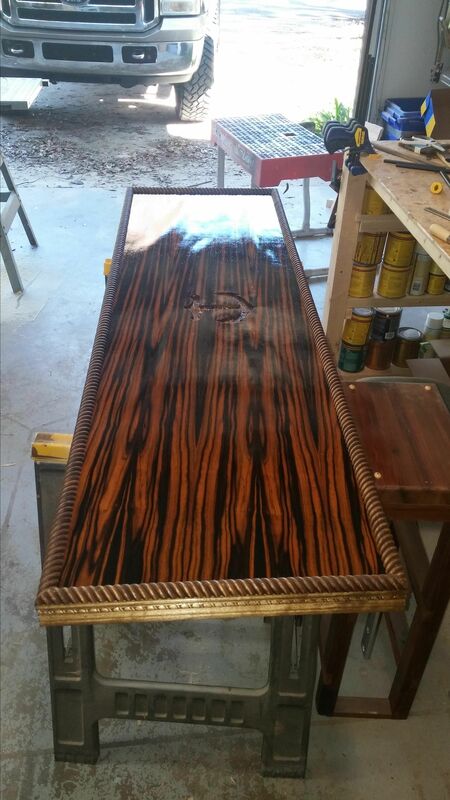 this was a custom media shef for a customer but we can do any exotic wood in any top or configuration you want. just contact me with your dimensions or specs and we can work together to turn your vision into reality. And we do so in a timely fashion and and in a budget friendly manor. shipping costs will vary depending on your location and final dimensions of unit being shipped.